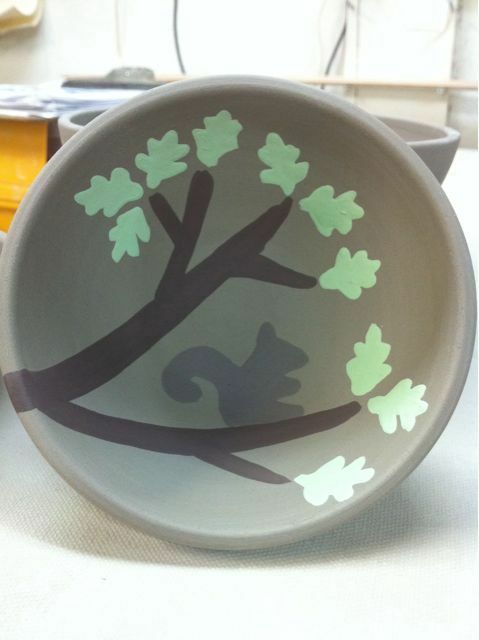 This entry was posted in Uncategorized and tagged bowl, pot, squirrel on September 5, 2010 by Jennie. Cute but I’m sure it will really be cute once you detail it with the scrapy tool (sgraffitti? ).